After deep consideration, the Maharashtra state executive committee and the Political Affairs Committee of the AAP, have decided to not contest the Lok Sabha polls in the state," Brigadier Sudhir Sawant, convenor, AAP's Maharashtra unit, said in a statement. 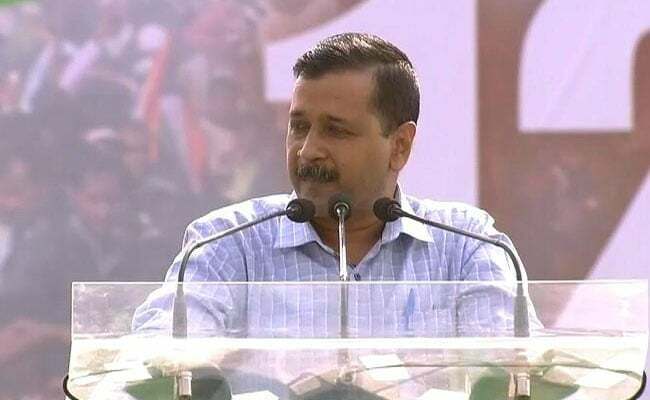 The Aam Aadmi Party (AAP) on Wednesday decided not to contest the ensuing Lok Sabha elections in the state, but will fight the forthcoming state Assembly elections, slated to take place later this year. Accusing the ruling party of "shamelessly" using the armed forces to forward their political agenda, Sawant stated, "RSS chief Mohan Bhagwat clearly insulted the armed forces by saying that their cadre can go to war in three days. Yogi Adityanath called Indian Army as ''Modi ji ki sena''. The RSS and BJP are moving in the same direction." Maharashtra will go to polls in the first four phases, beginning April from 11. The counting of votes will take place on May 23.